What are you committed to achieving in 2014? Most likely the first thought that passed through your mind is what you desire to achieve the most this year. Dare yourself to do it … knowing that you have everything you need to make it so. 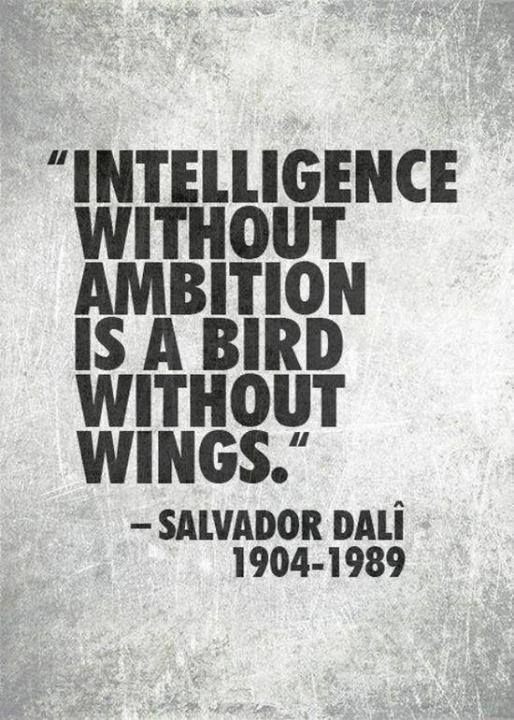 Human are full of ambitions so got the wings to fly. I have a plan which tells me where I want to be at the end of 2014. There is nothing specific in it because it is the third year of my five-year master plan. Just keep on keeping on.